Creating case study videos for insurance companies can be difficult. Often the cases for the claims involved are profoundly traumatic and painful for the claimants to cope with, but when they can discuss how the insurance company has worked with them and helped them overcome the issues, it is an extremely positive story worth sharing. The first video was produced last year for the specialist arm of Zurich for pleasure craft, covering small craft, dinghies, motor boats, sailing boats, narrow boats and inland boats up to the value of £10 million. The majority of the staff who work with Navigators & General are boating enthusiasts, and their natural passion and empathy shine through, and this can be seen especially in the case study video we produced. Rather than go into great detail of the content, you can watch the full video here. The critical message to convey was how the experienced team at N&G dealt with the claim and the continuity of service for the customer. The second case study video we produced more recently was to explore the importance of having Critical Illness cover, again for Zurich. 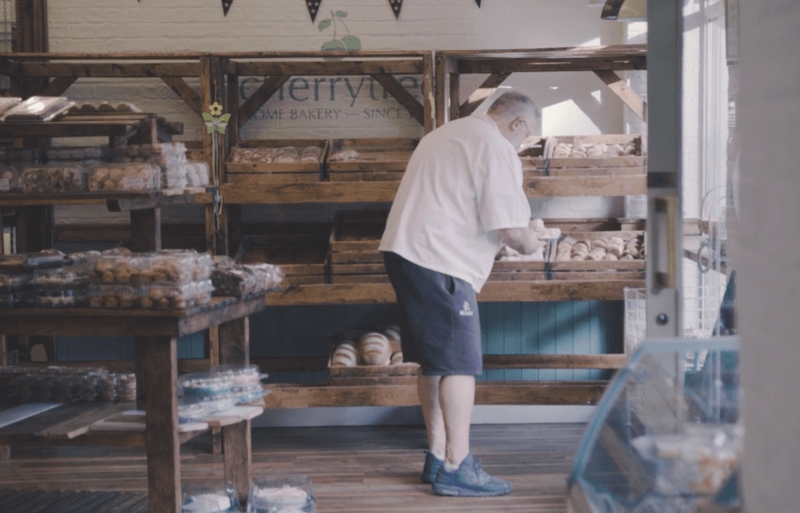 This video looks at the story of Glenn who is a baker in Northern Ireland. Unlike the Navigators & General story, this case study is told only from Glenn’s point of view which make much more of an emotional connection with him, his family and business. He is very frank and honest about the recent past having to stop some insurance policies and being unsure if they still had the cover that would help him with this issue now. He discusses the importance of having the cover and the effect that this has for his business and his family, it is heartwarming and sincere. It’s a great example of how storytelling can bring a case study to life and make an emotional and powerful connection with the viewer. If you would like to talk to us about creating a case study for your business, please give us a call, or fill in our contact form, we’d love to discuss your ideas and how we can help you bring them to life.